Marc Levenson of Melev’s Reef & Reef Addicts recently received a 3D-printed magnetic stirrer from an aquarist overseas. 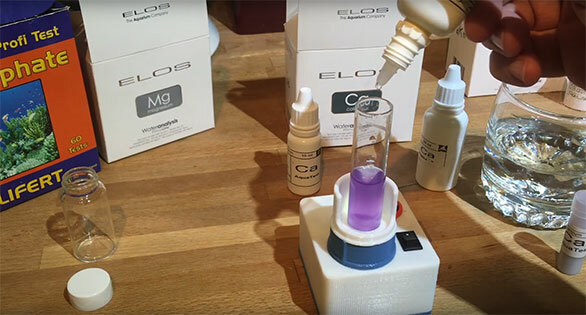 Watch as he demonstrates the use of this handy little device to conduct a series of water tests including Elos Alkalinity, Salifert Phosphate, an Elos Calcium Test and finally the Elos Magnesium test kit. Whether interested in the idea of using a small magnetic stirrer in water testing (eliminates all the shaking and mixing), or if you just want to see how these test kits work, we think think this short video might spur some demand in the marketplace. Levenson is clearly excited about this device, writing to us that, “It’s so cool, and it saves time too!” Word on the street is that this stirrer is available overseas as the result of a small product run, but we don’t have any info on if, or when, it’s coming to the US. 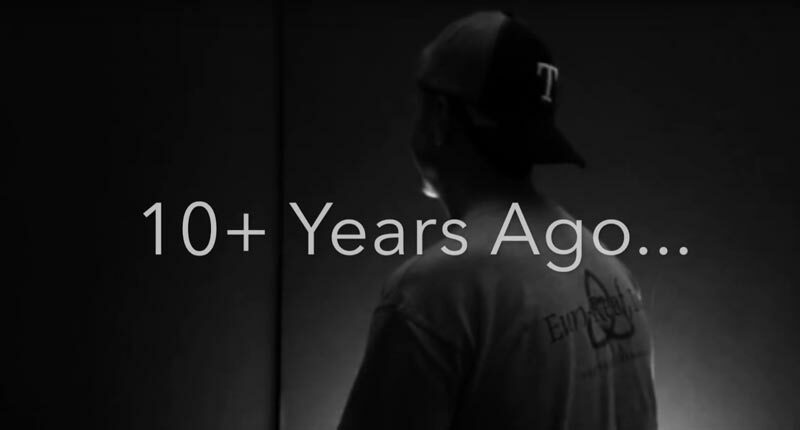 Levenson also hinted, both in the video and in conversation, at a possible application for magnetic stirrers being used inside a mini fridge to agitate liquid feeds that could then be dosed into an aquarium on a regular basis. Of course, magnetic stirrers aren’t new; many are available from online vendors ranging from $50 up to several hundred, so if you just can’t wait to see this tiny version, you can easily cobble together what you need from available materials.